Verso has published Wittgenstein’s Antiphilosophy, a new book by Alain Badiou, translated with an introduction by Bruno Bosteels. Alain Badiou is one of France’s most influential radical thinkers – one of the ‘last men standing’ out of the great generation who witnessed the revolution of 1968. Best known for his political philosophy, he has recently been engaged with re-orientating the radical left with his Communist Hypothesis. He has also written several plays and a novel, and various volumes of cultural criticism, the latest of which is Five Lessons on Wagner. Now he turns his attention to Ludwig Wittgenstein, legendary maverick thinker and one of the most influential philosophers of the 20th century. He was part of Bertrand Russell’s Cambridge circle in the early 20th century and became one of the key figures of analytic philosophy and standard-bearer of the “linguistic turn”. His work was hailed by many as ‘the end of philosophy’ and indeed he referred to himself as the ‘last philosopher’. Wittgenstein’s great work was Tractatus Logico-Philosophicus. Written in his twenties, it had a huge impact on modern thought, and in particular the use of language and logic in analytic philosophy. Badiou dissects the Tractacus, and finds Wittgenstein to be an exemplar of antiphilosophy. Antiphilosophy is defined by Badiou as a way of doing philosophy which questions or attacks the very basis of philosophy itself. Other key antiphilosophers would include Nietszche, Kierkegaard and Lacan. Badiou addresses the crucial seventh proposition in Tractacus Logico-Philosophicus where Wittgenstein argues that “what we cannot speak about we must pass over in silence”. Badiou argues that this mystical act reduces logic to rhetoric, truth to an effect of language games, and philosophy to a set of esoteric aphorisms. In the course of his interrogation of Wittgenstein’s antiphilosophy, Badiou sets out and refines his own definitions of the universal truths that condition philosophy. Antiphilosophy shows the philosopher what he is: a political militant, hated by the powers that be and their servants; an aesthete; a lover, whose life is capable of capsizing for a woman or a man; and a savant. 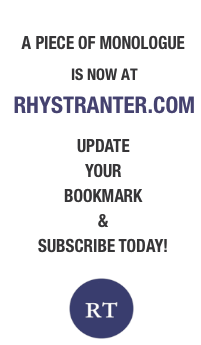 It is in this effervescent rebellion that philosophers produce their ideas. 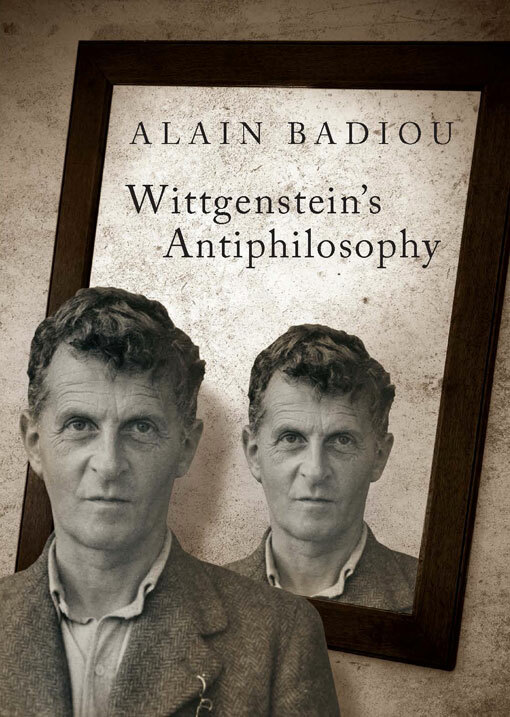 Bruno Bosteels’ introduction shows that this encounter with Wittgenstein is central to Badiou’s overall project – and that a dialogue with the exemplar of antiphilosophy is crucial to the continuing development of modern thought. Scarcely any other moral thinker of our day is as politically clear sighted and courageously polemical, so prepared to put notions of truth and universality back on the agenda… Badiou has launched a transformative new intervention, which deserves to provoke a persisting response. Badiou is at his strongest in pointing to the inconsistencies of a facile multiculturalism, the pluralism of the food court and the shopping mall, which wilts in the face of any genuine expression of cultural hostility to liberal values. Badiou is by turns speculative, provocative…and droll.